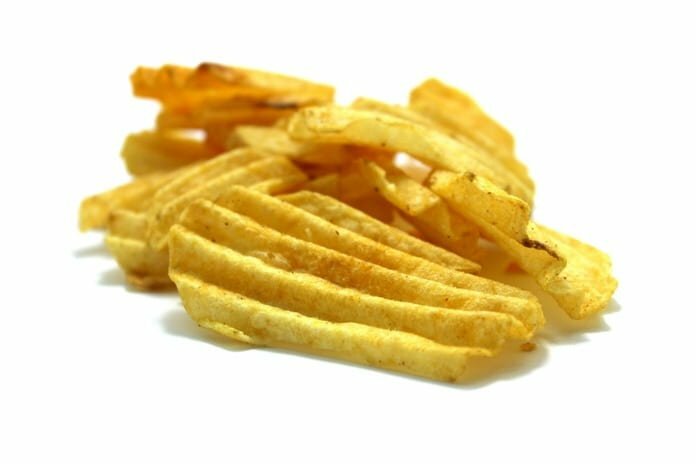 Researchers recently evaluated the effectiveness of the Ofcom model at identifying unhealthy food and predicting the risk of cardiovascular disease. Many countries are working to establish standards for identifying and classifying health and unhealthy food. The United Kingdom uses a nutrient profiling system that was devised by the Food Standards Agency (FSA) to identify the “less-healthy” foods. Advertising identified unhealthy food to children is restricted. Nutrient profiling is the science of classifying or ranking foods according to their nutritional composition for reasons related to preventing disease. Ofcom is the model that the UK uses and has two parts: a scoring system that assigns each food item a numerical score based on its nutrient composition, and a classification system which categorizes each food or beverage item that exceeds a prespecified score as “less-healthy”. 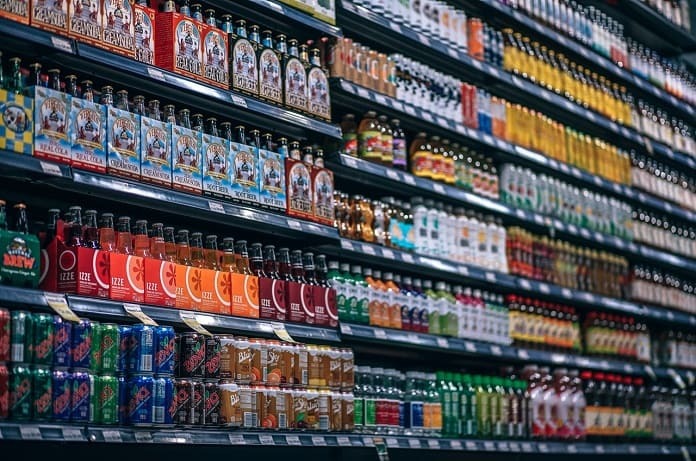 There are different variants of the FSA-Ofcom model and other nutrient profiling models that are increasingly being used in regulating food retailing or marketing for the purposes of improving health. Unfortunately, very few of these models have been validated. Although FSA-Ofcom model has been showed to classify foods that is consistent with professional opinion, there has been a limited assessment of its association with health outcomes. In a recent article published in PLOS Medicine, Mytton and colleagues conducted a study to examine whether the consumption of unhealthy food as defined by the FSA-Ofcom model is associated with cardiovascular disease (CVD). The researchers used the European Prospective Investigation of Cancer (EPIC)-Norfolk study to test the prospective association of less-healthy food consumption with incident cardiovascular disease, cardiovascular mortality, and all-cause mortality. Over 25,000 adults, between the ages of 40 – 79 years, completed a thorough food diary for seven days between 1993 and 1997. The results indicated that there was no association between consumption of unhealthy food and incidences of cardiovascular disease or cardiovascular mortality. However, the researchers found an association with all cause mortality. Moreover, the findings were also robust to a variety of sensitivity analyses, including adjustments for exclusion based on different cardiovascular risk factors. These findings suggest that there are inconsistencies in discriminating among healthy and unhealthy food with respect to their associations with cardiovascular disease in the UK context when using the FSA-Ofcom. These findings are inconsistent with the findings of a similar study conducted in France. These results suggest that the FSA-Ofcom scoring system may need to be improved. The authors emphasize, however, that the “less healthy” foods identified using this scoring system each have strong evidence supporting their health risks, and that this study should not be used to undermine current dietary advice. Reference: Mytton, Oliver T., et al. “Association between intake of less-healthy foods defined by the United Kingdom’s nutrient profile model and cardiovascular disease: A population-based cohort study.” PLoS medicine 15.1 (2018): e1002484.